When it comes to designing a room, area rugs play a much more important role than one would think. Because of their large size, they have the power to completely transform a room—and make a space feel grounded (or conversely, make it feel off-balance if it's not the right size). Searching for the perfect rug is an art that involves many factors: How big should the rug be? What material should I choose? What if I need something durable? What if I'm on a budget? As we've pointed out before, rugs that are too small can make a space feel disjointed or cheap, but there are many more factors to consider. To help you find the best area rugs for your home, your needs, and most importantly, your budget, we rounded up our favorite rugs to suit virtually any type of space. Do you have young children or pets? Are you on a tight budget? Do you want to find the perfect option for your dining room or your hallway? 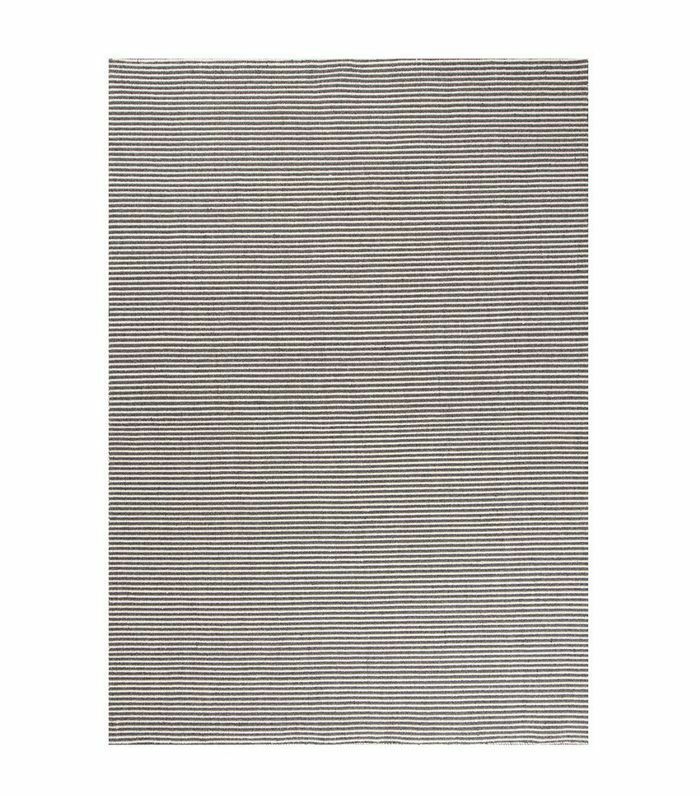 Are you looking for a durable investment rug? Look no further—whatever your needs are, we have the best area rug for you. 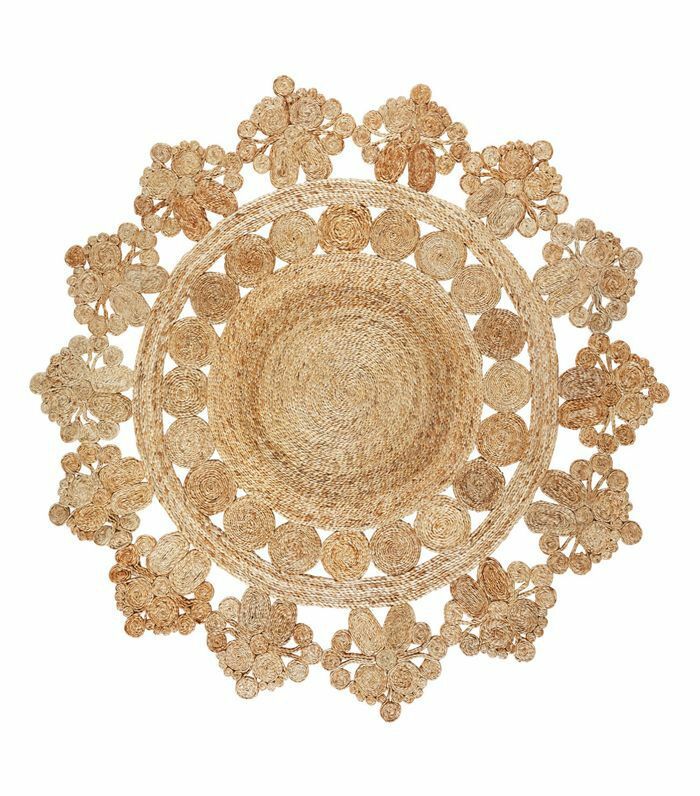 Round rugs, like this woven jute number, are a great way to furnish a large entryway. Top it with a simple tulip table and ground your space with a beautiful statement piece. 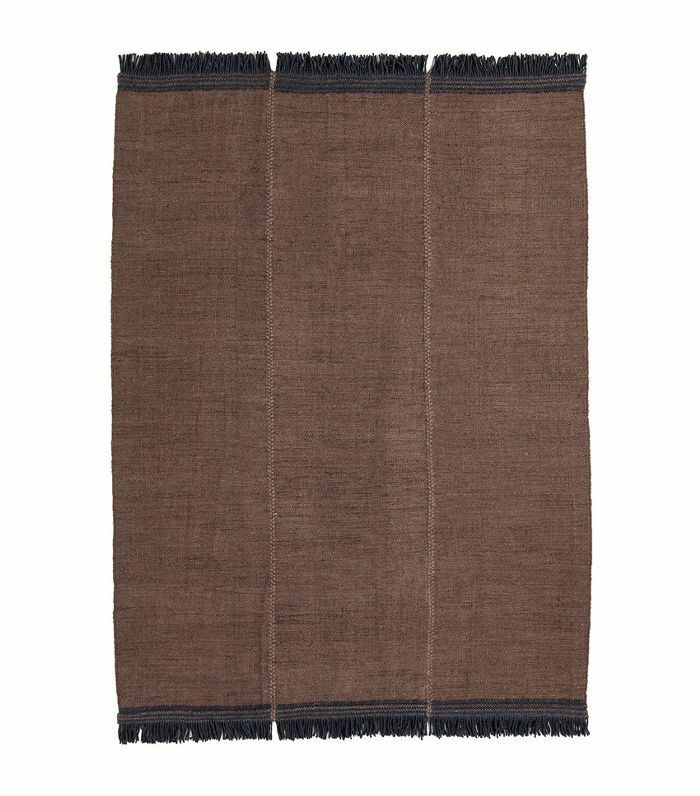 This hand-woven wool rug is ultra soft and is naturally made of sustainable materials. Its dark color and ribbed effect mean it won't show spills as easily. 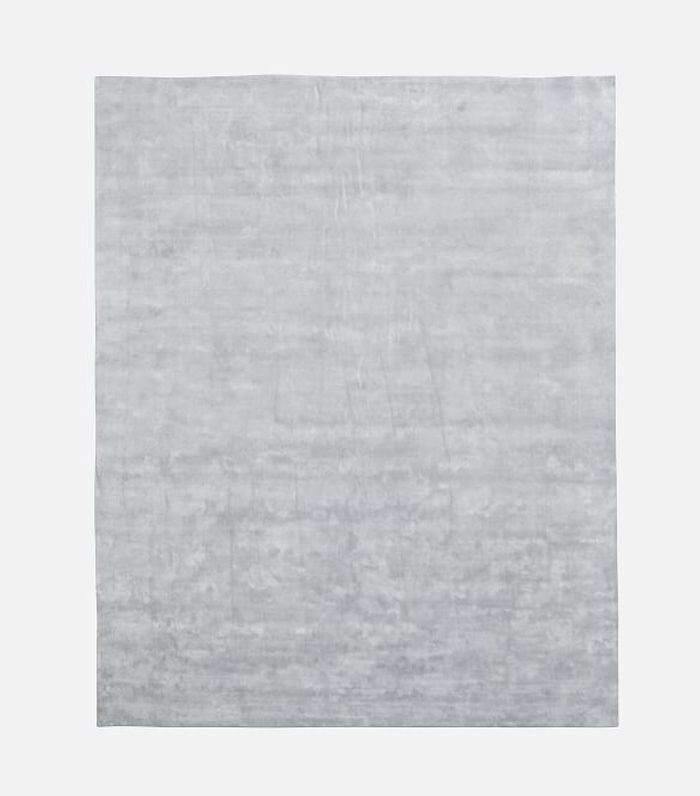 A solid viscose rug in a light tone like a frost gray or cream with a little shine will instantly make your space feel lighter and more serene. This is a great choice to brighten up dark flooring. Rag rugs are possibly the most budget-friendly option you can find, and they're surprisingly durable. Opt for a more neutral color scheme for a modern look. 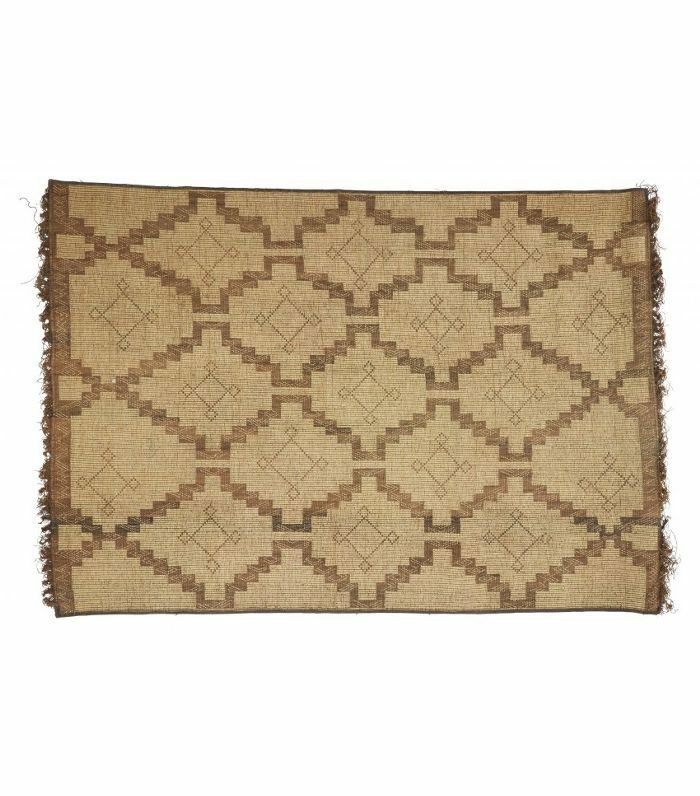 Vintage Oushak rugs are fantastic for two reasons: First, they only get better with age, and second, they already show signs of wear and tear, which means you won't notice new scratches or stains. Choose one made out of wool, which is one of the most durable finishes for pets. 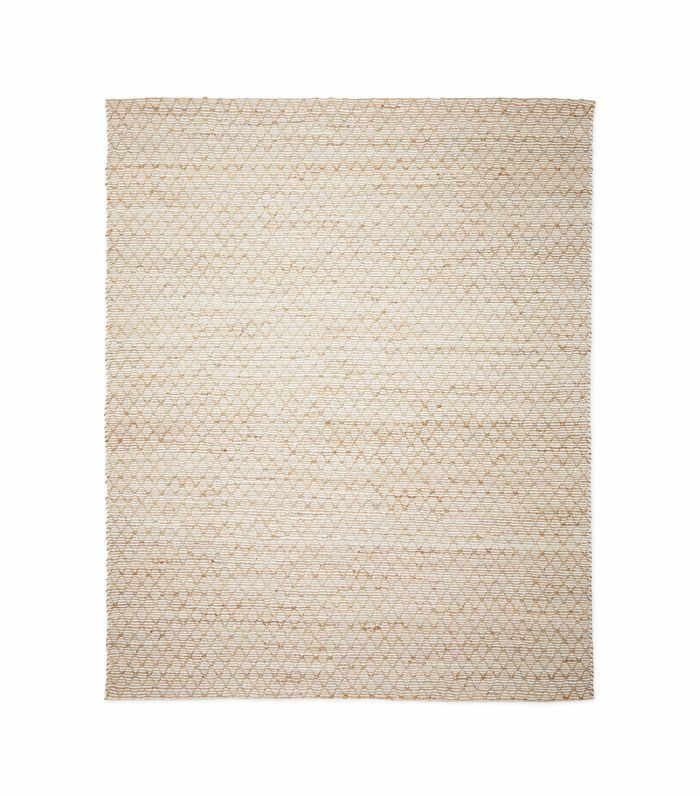 A natural material like jute is the perfect backdrop to layer rugs. 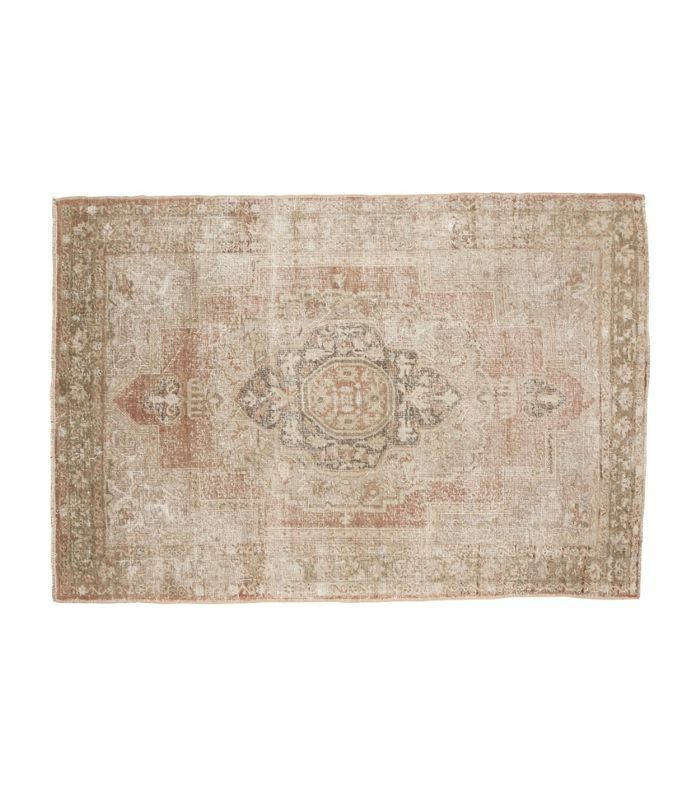 Use this one as a base for a smaller more colorful rug, like a vintage Oushak. Nothing beats getting up and putting your feet on a plush sheepskin rug. Add one to each side of the bed for a truly blissful morning experience. You can even layer them on top of your regular bedroom rug. 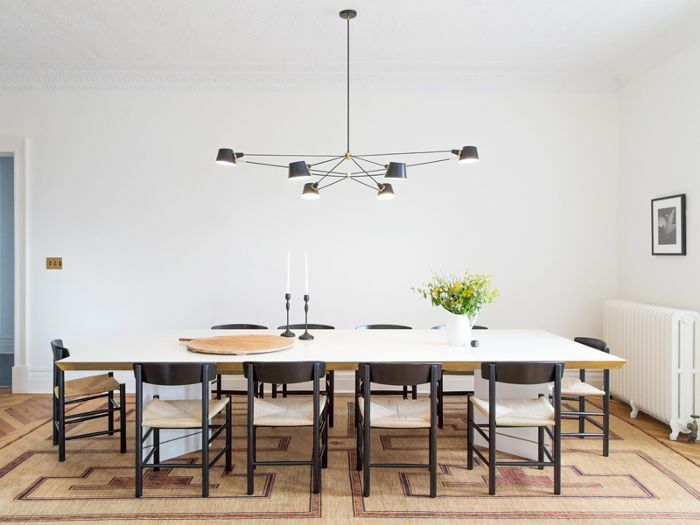 In the dining room, a thin flatweave rug in a durable material will make pulling chairs in and out more seamless. A dark color with a subtle texture will hide scratches and stains, so it will stay beautiful for longer. 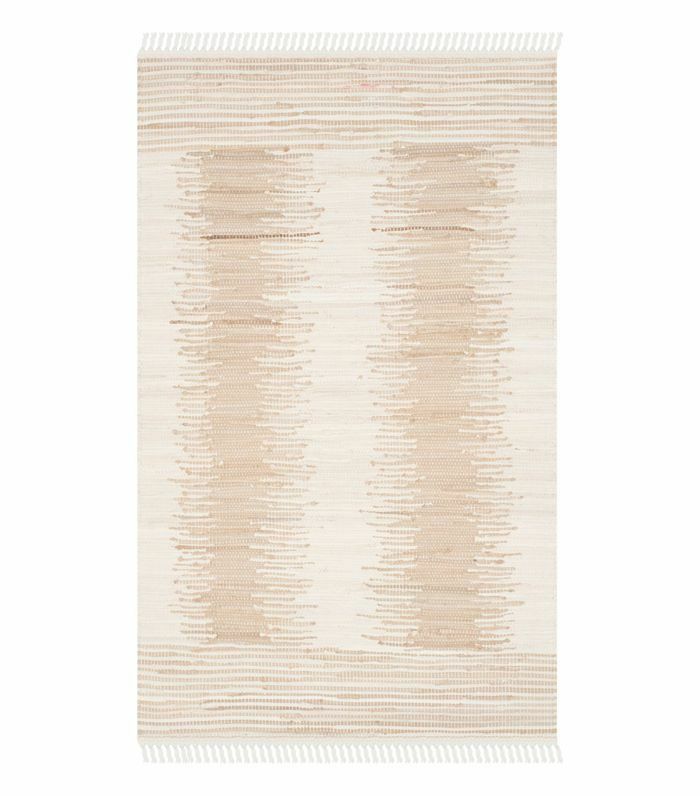 Are you looking for a true statement rug to last you a lifetime? Opt for a silk rug—one of the finest materials available. 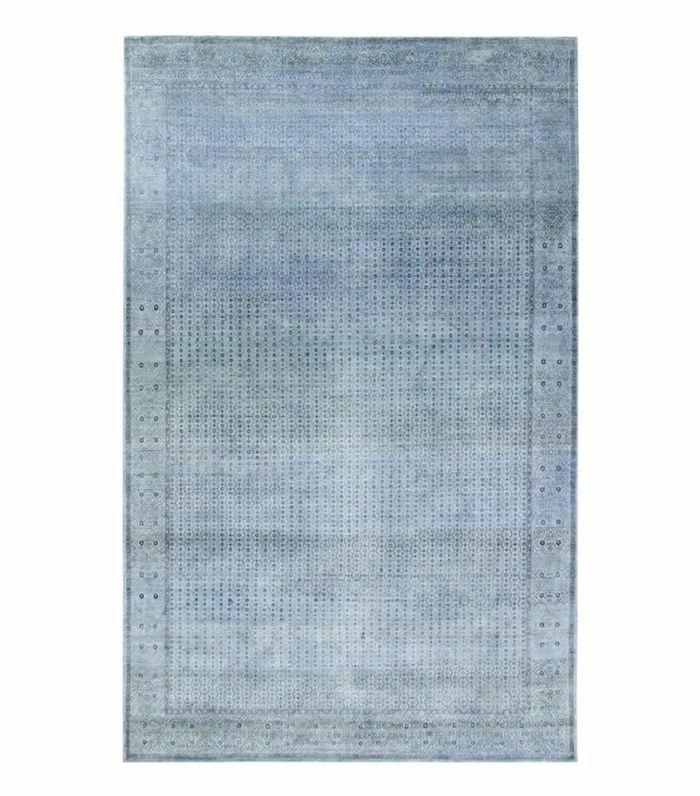 ABC Home has a large collection of color-reform (or overdyed) silk rugs, which have a more modern edge. 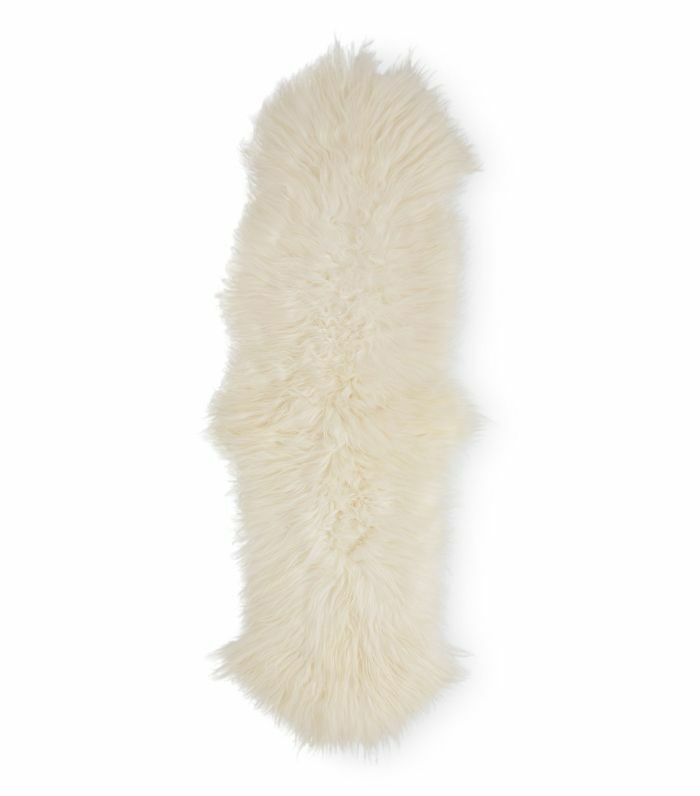 Fluffy vintage Berger rugs are great to infuse your space with a cozy feeling. Just make sure you buy a true vintage—not a reproduction—as these tend to shed a lot. 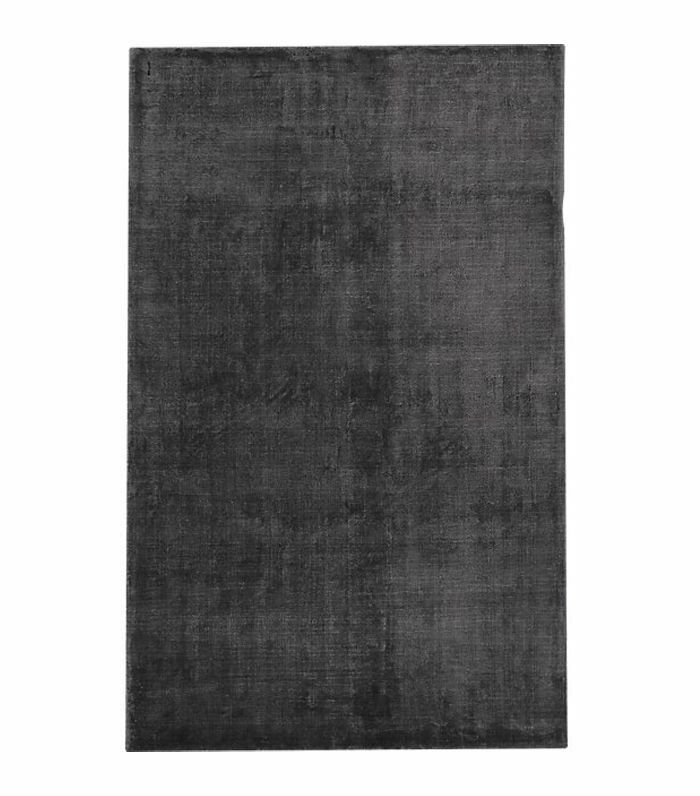 If you're a minimalist and don't like a lot of color in your room, try a stark black rug with just a hint of sheen. This plush option will give your home the moody vibe you're looking for. 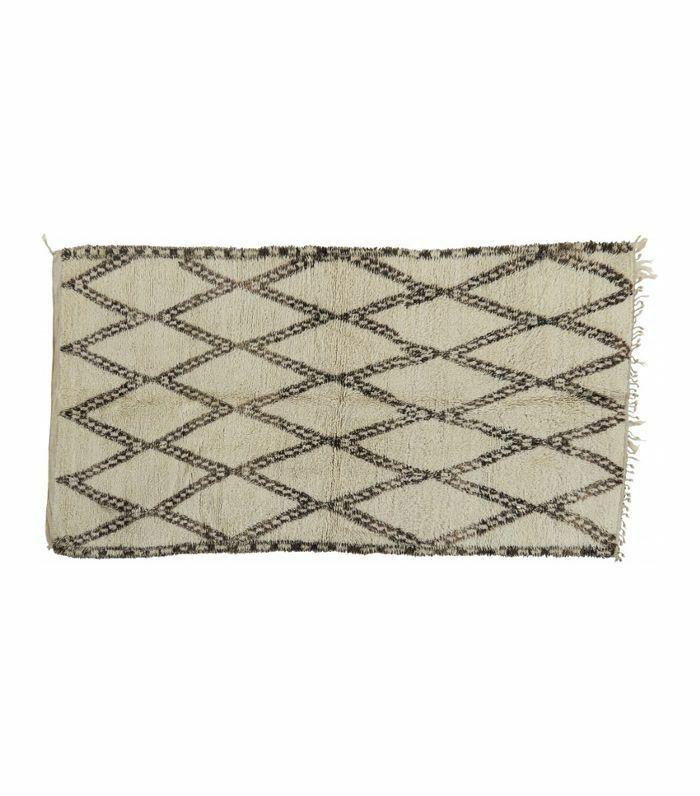 Tuareg rugs are popular in the interior design community, but they have never become a full-blown trend, which is nice if you want something unique that no one else has. Vintage Swedish runners are beautiful and full of color. What's best is that they come in a variety of non-standard sizes, like ultra-long runners, which work wonders in hallways. 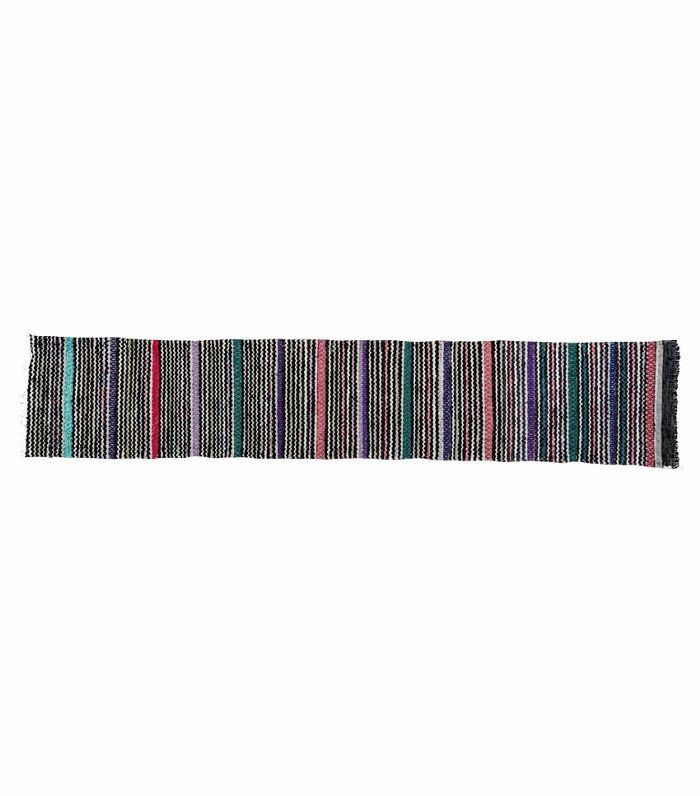 Subscribe to our newsletter for more rug recommendations and budget décor picks. This story was originally published on December 14, 2017, and has since been updated.